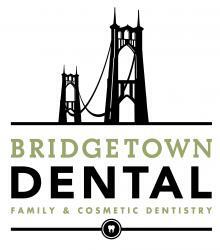 Registered Dental Hygienist Job in Portland, OR at Bridgetown Dental, Inc.
We are currently seeking a Registered Dental Hygienist to join our team starting immediately. Located in St Johns area seeking a dental hygienist to fill in for maternity leave through July on Tuesday/Thursday. Could turn into permanent position.